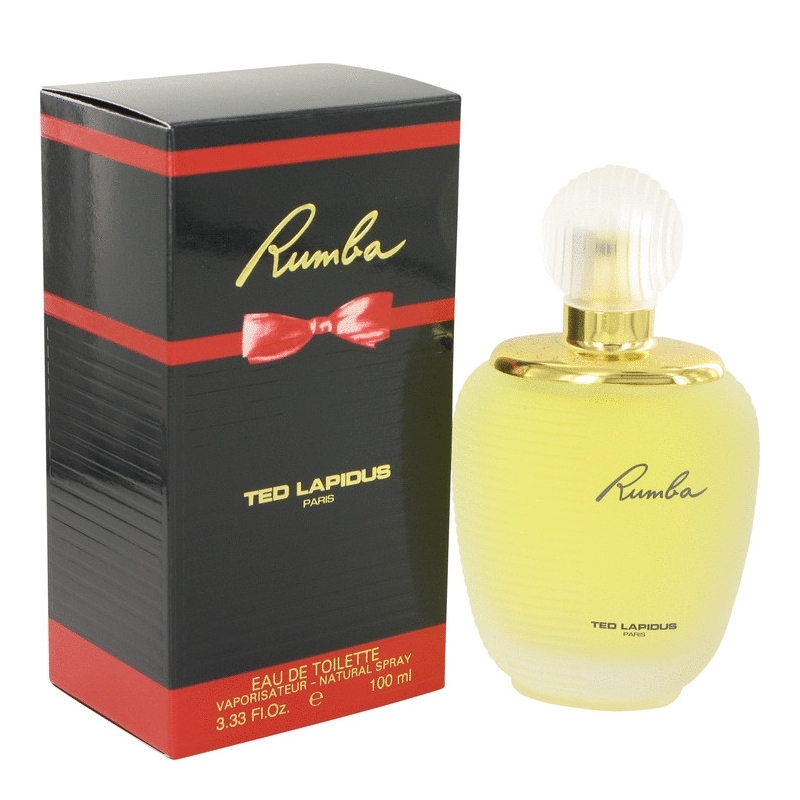 Rumba by Ted Lapidus is a Oriental Floral fragrance for women. 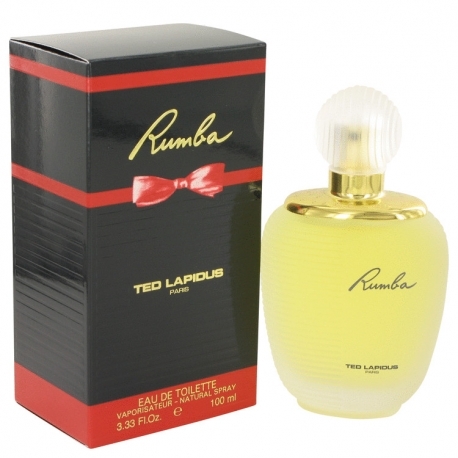 Rumba was launched in 1989. 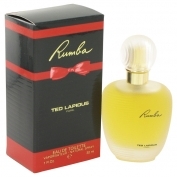 Top notes are bergamot, plum, basil, peach, orange blossom, raspberry and mirabelle; middle notes are honey, jasmine, tuberose, carnation, heliotrope, magnolia, gardenia, lily-of-the-valley, orchid, marigold and rose; base notes are ambergris, vanilla, leather, tonka bean, patchouli, musk, sandalwood, cedar, plum, styrax and oakmoss.